Are your family or Friends planning to travel? Are you looking for the Best Travel Gifts for them? This fashinable and practical RFID Travel Money Belt is a good choice for all of you. Travel Safely and Securely with Full RFID Blocking Protection-Security travel pouch. Ultra-lightweight travel companion-money travel belt. 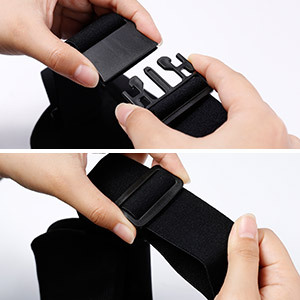 Concealed and Super Close Fitting protect your item well-Theft protection wallet. 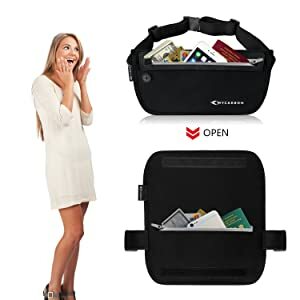 Multifunctional pockets for your passports, tickets, credit cards, cash,phone and more-Passport wallet. 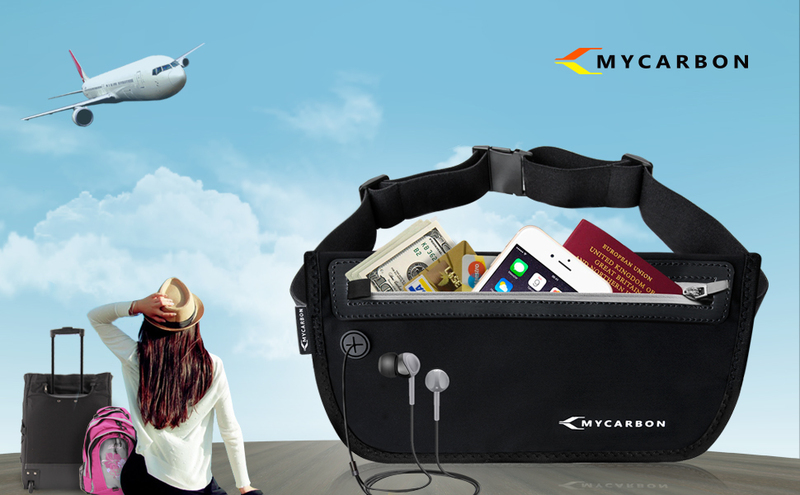 Fashion style to wear over clothes, and safe to wear under clothes-money travel belt. Water resistant and breathable material allow you have a comformation travelling,jogging,hiking,cycling,fishing,camping waist belt. ★Enjoy the music by the distinctive earphone hole in the RFID wallet. ★Size of this Rear mesh pockets : 14.5*10cm/5.7*3.9in. and 8*10cm/3.1*3.9in. 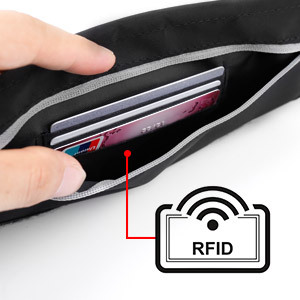 Full RFID Blocking materials protect you from invisible thieves,unwanted scans and hi-tech pickpockets,and ensure your credit card information and money remain secure and safe. Please don't soak it in the water and can't wear it while swimming or diving. Waist strips are adjustment,suitable waist range for 64-130cm/25-51.2In. it is easy to adjust the straps for your size,this water bottle pack is good for walking,running,hiking,jogging,cycling,travelling. 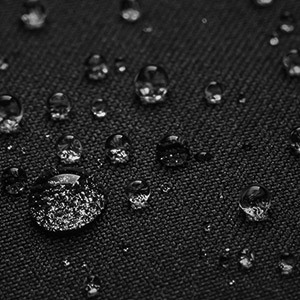 Made of waterproof material can protect your valuable items and documents well while travelling, jogging, hiking, cycling, fishing, camping, but don't soak it in the water and can't wear it while swimming or diving. ★Front pocket size of this RFID credit card holder:22.5*12.5cm​/8.9*4.9In. ★Inner pocket size of this security wallet:22.5*12.5cm/8.9*4.9In.